SDA is the government certified driving school with 100% English support for foreigners since 1968. Except the English Written Test by the Government, you can do all the Lessons and Tests at SDA in English. 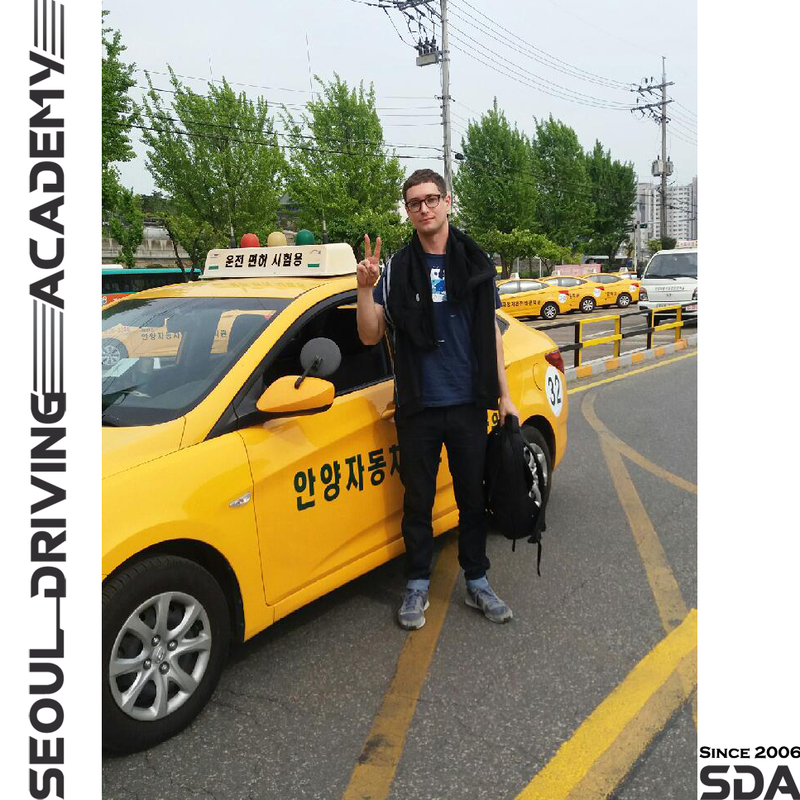 Also, SDA is the only driving school that has English Driving Test System in Korea. Check out the detail information of SDA program as below. SDS opens 365 days and welcomes your visit ! Do not hesitate to call/visit us for more inquiries.